Ace and Artie were seized from a property in Co. Kildare in January 2017. An ISPCA Inspector had found them in a poor physical state, living in deplorable conditions. The two boxers were brought to the ISPCA National Animal Centre in Co. Longford, where they were treated by a vet and cared for until they regained their full health. The pair was later adopted together, and went to a loving family! Now, they are settled into their life in Dundrum, Co. Dublin. Ace and Artie love getting out for walks, and are extremely friendly around people. The two dogs depend on one another, and are the best of friends. “They miss each other terribly if one is away at the vet,” said Jim. They always have a big, doggy welcome when their owner comes home, and even “talk” to him sometimes. We are delighted that Ace and Artie are doing so well in their new life! Thank you to Jim for the update. A Kildare man was convicted for animal welfare offences against Ace and Artie on Monday, November 5th, 2018. You can read the full rescue story here. 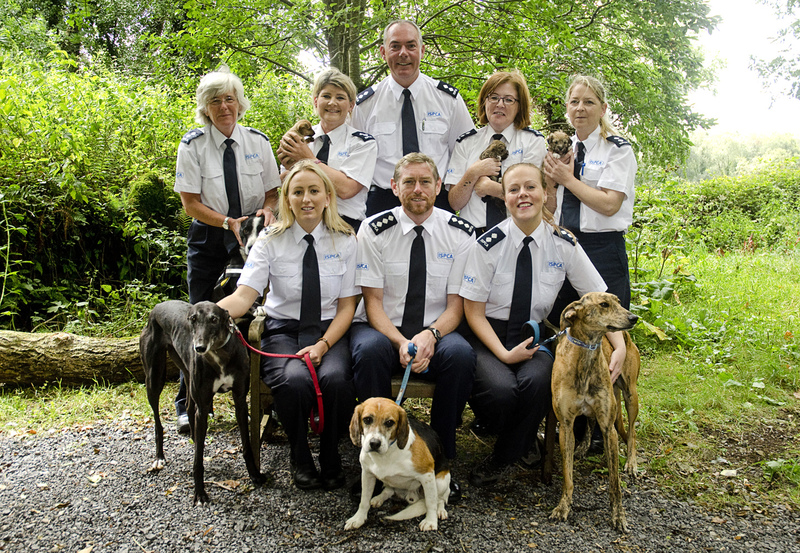 The ISPCA has a number of gorgeous dogs available for adoption on our rehoming pages. Can you offer one of them a home? Your new best friend could be waiting.